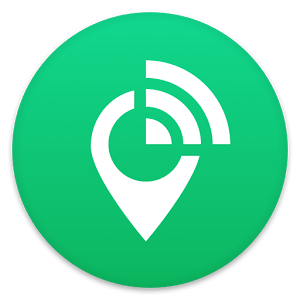 The Free Zone is a simple application whose main use is to find all available WiFi networks near your location, so you can stay connected to the Internet without having to use the 3G. The Free Zone will not hack WiFi networks, or attempt to evade their passwords. Instead, you will be automatically connected to one of the increasingly common public networks, or to tell you exactly where the closest, so you can easily connect to it. Among the options available is the opportunity to be notified via a vibration or of a sound every time you are near with a WiFi network you can connect. The Free Zone is a very useful tool, especially targeted for those users who do not have a 3G connection on your phone. Can also be useful for owners of Android tablets that want to stay connected for as long as possible.